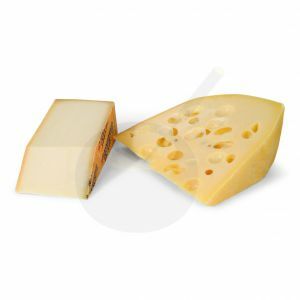 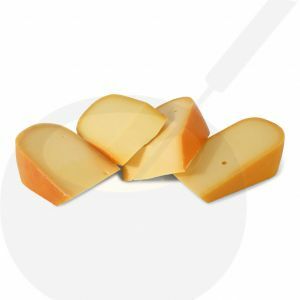 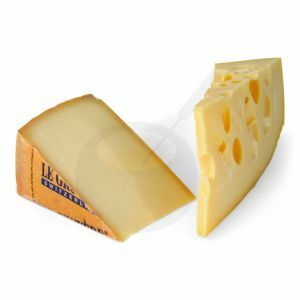 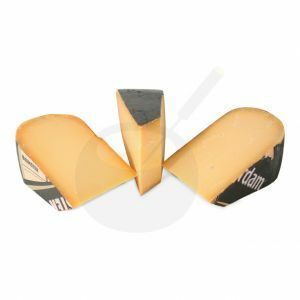 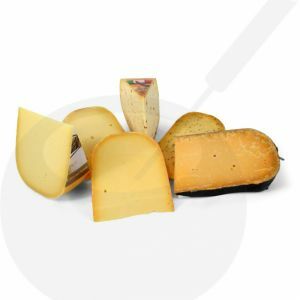 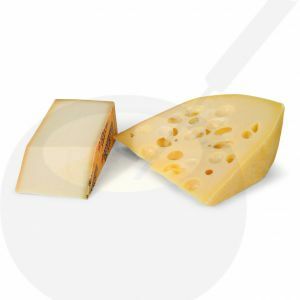 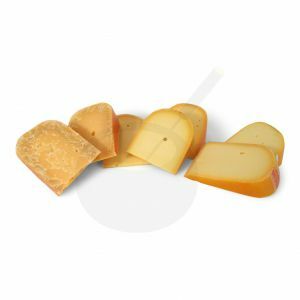 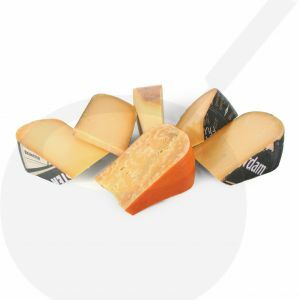 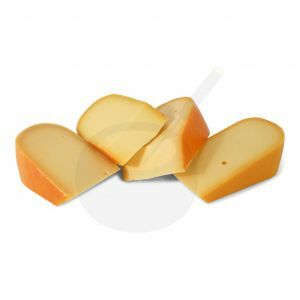 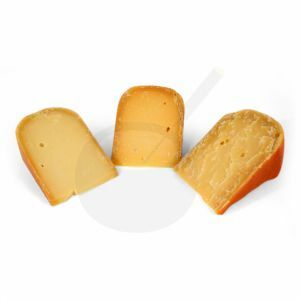 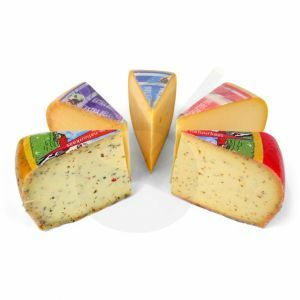 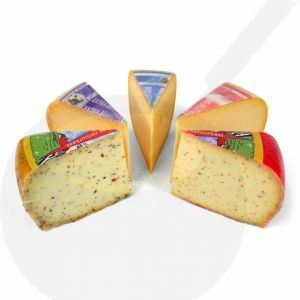 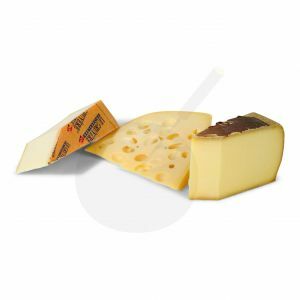 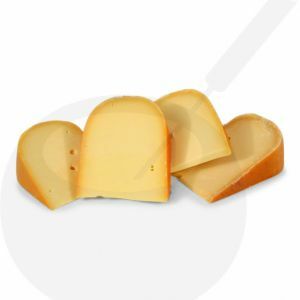 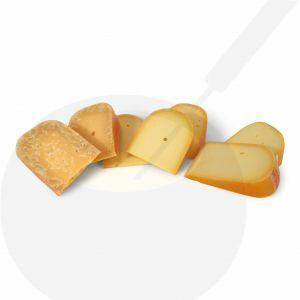 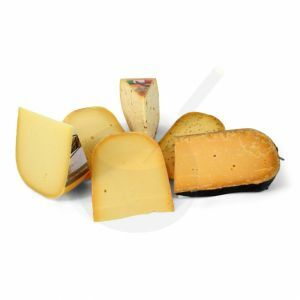 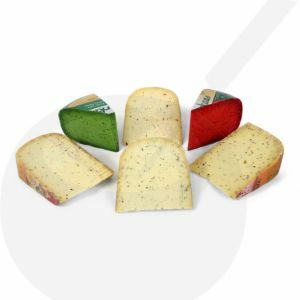 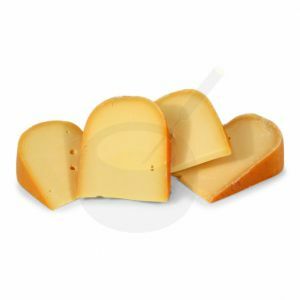 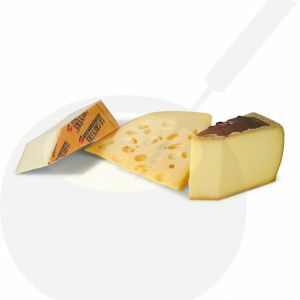 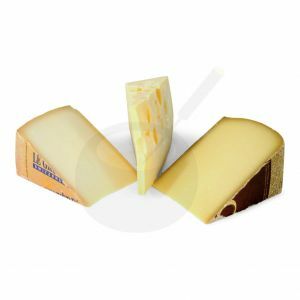 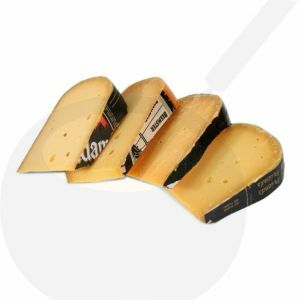 A cheese package of Gouda Cheese Shop, you can order the cheese packages online at Fondueonline.co.uk allong with your fondue-set. 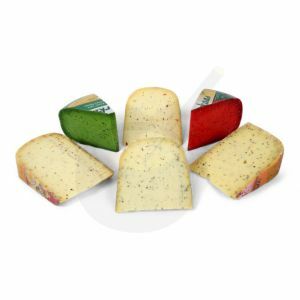 The cheese package is made of fresh cheese from the knife! 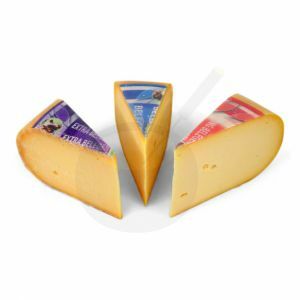 The cheese is daily fresh vacuum and there for best kept for 6 weeks.